Many of the rodents who lived in the field behind our house headed here when Bruce mowed in the fall. They are homeless when he cuts down their habitat, the goldenrod and grasses. 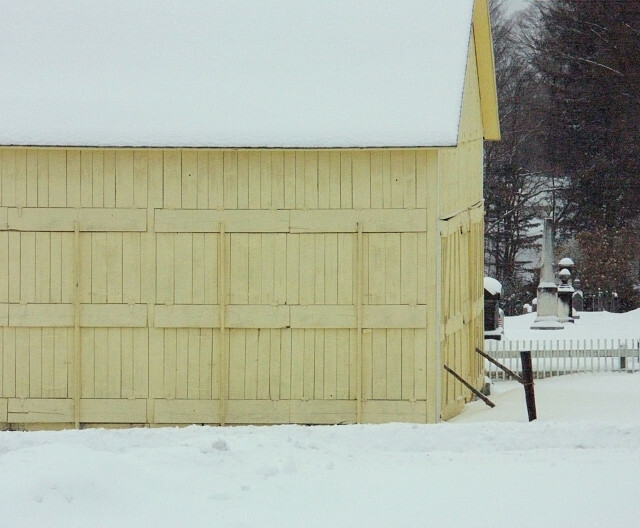 This barn is a snug place to spend the snowy season. The neighborhood cats get in fights over who is allowed to hunt here!